If you ask my kids, Disney’s Frozen is a perfect movie meant for every season and all times of the year. Personally, watching Frozen makes us feel the winter spirit mostly, but our kids just might be the movie’s biggest fans in the whole world, so they’re happy to watch, talk about, play, and craft just about anything inspired by Anna, Elsa, and Olaf at any point during the year. 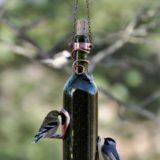 This works out especially well in the winter, however, because there are lots of winter themed crafting supplies on sale. 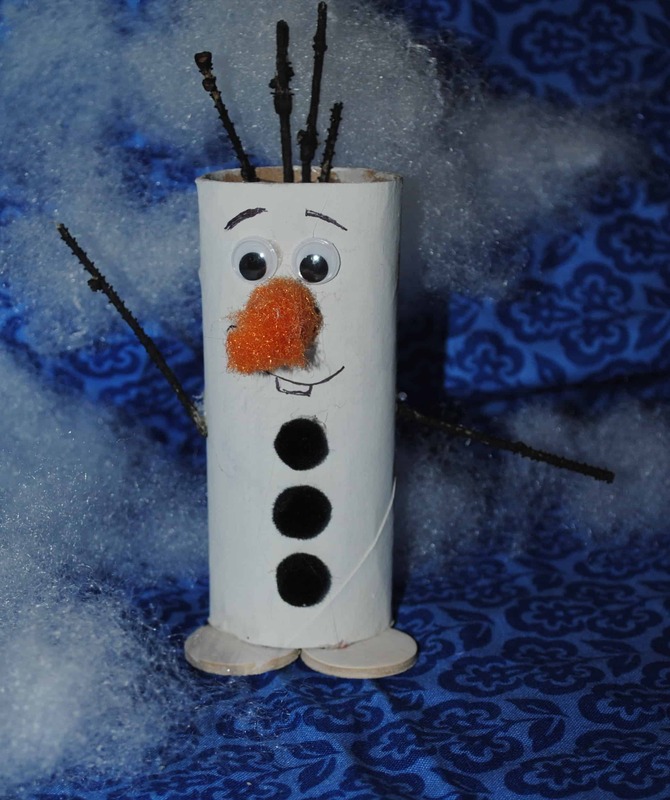 Taking all of those factors into consideration, it probably comes as no surprise to you when we say that our kids have spent this entire holiday season creating Frozen inspired DIY projects. 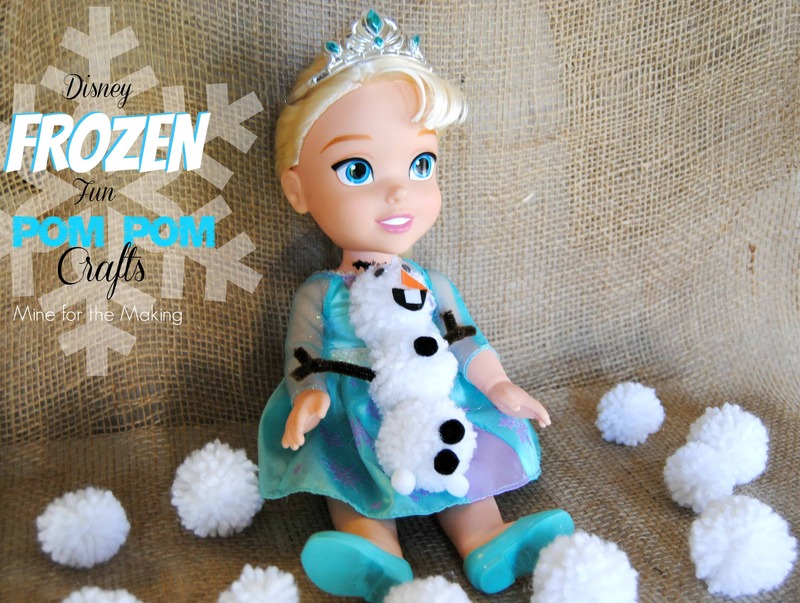 Just in case your kids are avid lover of the flick as well, check out these 15 totally awesome crafts and DIY projects that celebrate Frozen and all of its awesome characters! 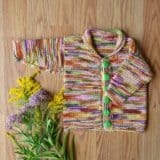 Perhaps your kids have always loved playing with dolls but their favourite part of that whole idea is having lots of outfits and changing the dolls’ clothes a lot, like a fashion show? 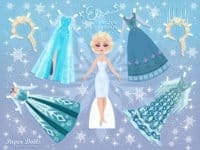 Then actually buying them real Frozen dolls will only get them so far, since they only come with a certain number of outfits. 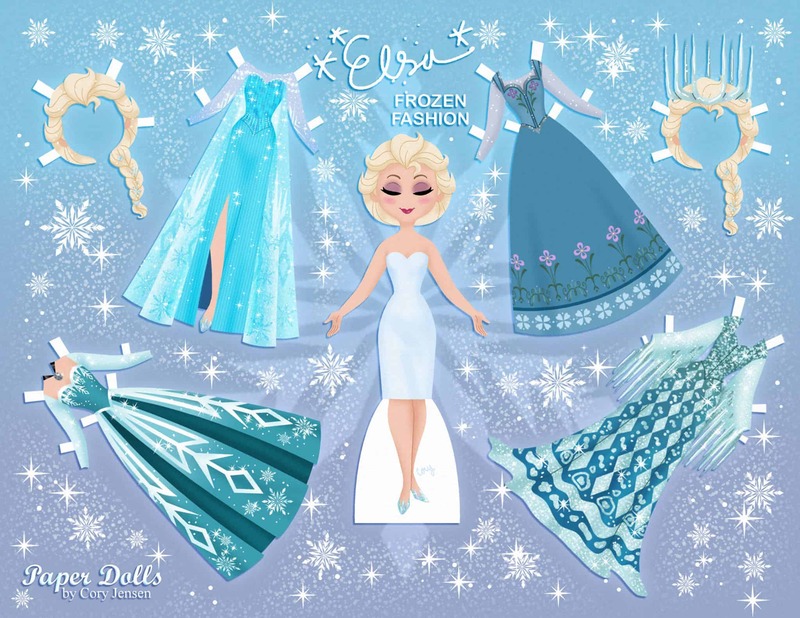 Instead, try making them this lovely Elsa paper doll that comes with lots of different ice and snow inspired outfits! 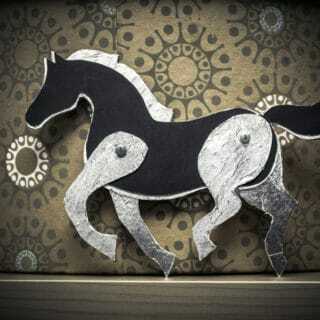 You could even quite easily design a few of your own. 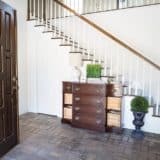 Check out how it’s all done on DIY for Life. 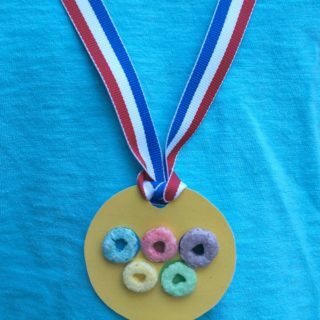 When your kids really love something, do they usually love it so much that they want to dress like it, look like it, and wear it around every day? 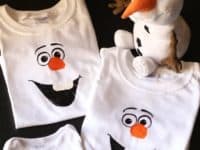 Then perhaps helping them make their own simple Frozen inspired t-shirts is the best idea for you! 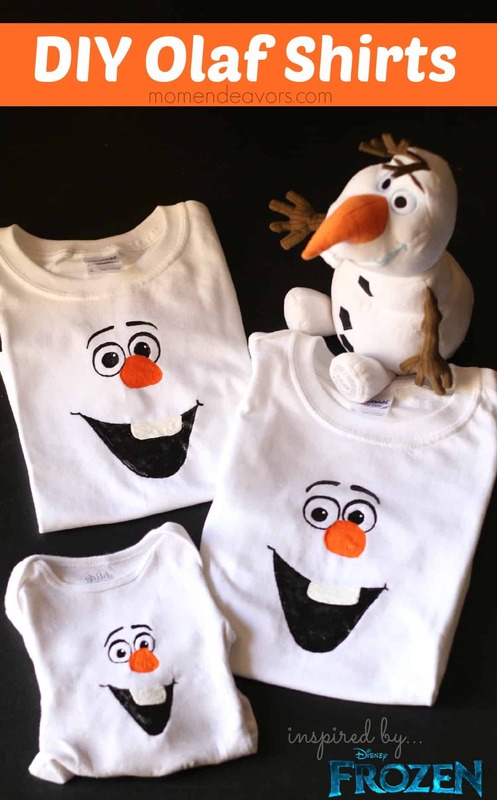 We love the way Mom Endeavours used fabric paint to create funny little Olaf faces on the front of a set of t-shirts. Your older kids might actually be able to do these ones themselves, while younger kids might fill the shapes in if you draw the basic outlines for them. 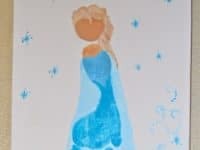 Do you already have a whole hoard of Frozen themed wrapping papers, scrap papers, crafting books, and so on but your kids would rather turn them into something more creative and decorative then use them as they are? Then we definitely think you should take a look at these funny cut-out snowflake shaped light covers from Mellow Mummy. 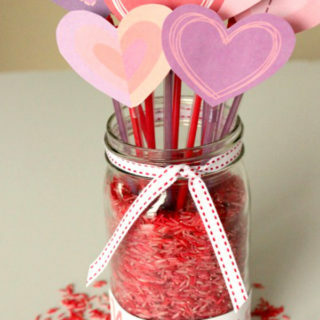 They show you how to make and decorate the covers and how to put them over a set of string lights. 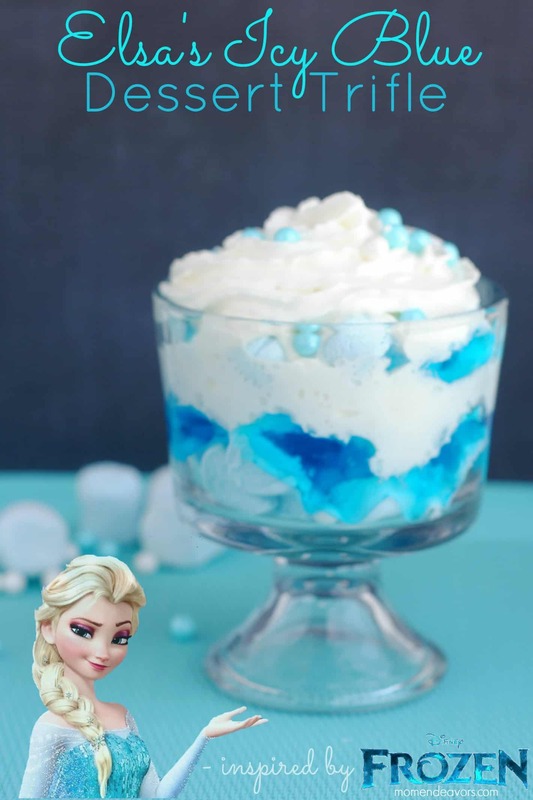 Perhaps your DIY skills have actually always centred mostly around food, treats, and candies so you’ve been scrolling through our list looking for a homemade Frozen inspired thing that you can your kids can make and then also eat together? In that case, we have a feeling these rock candies in all different shades of blue might be more your thing. 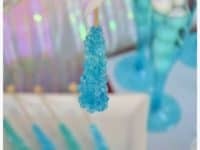 Crissy Crafts shows you how to make Frozen inspired rock candies that look just like icicles! 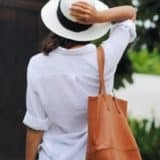 Perhaps your kids already have some plane light blue clothing that they like to wear because it fits well but that you think is a little too plain and could use some decoration? 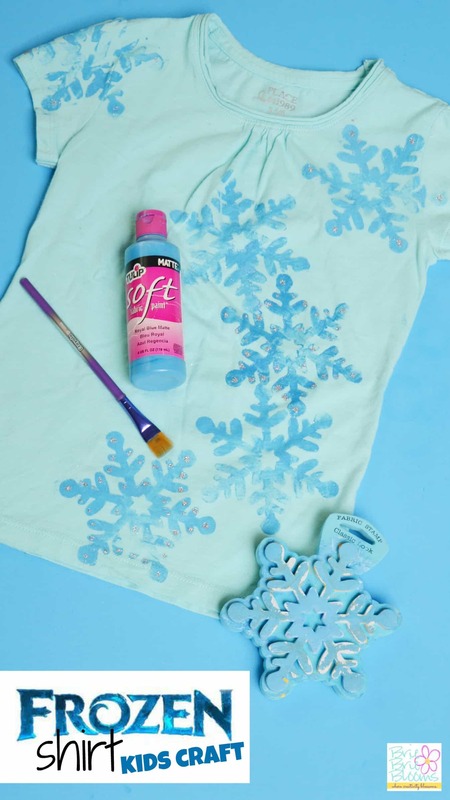 Then it sounds like you have the perfect base for a stamped snowflake t-shirt, just like these Frozen inspired shirts from Skypey! 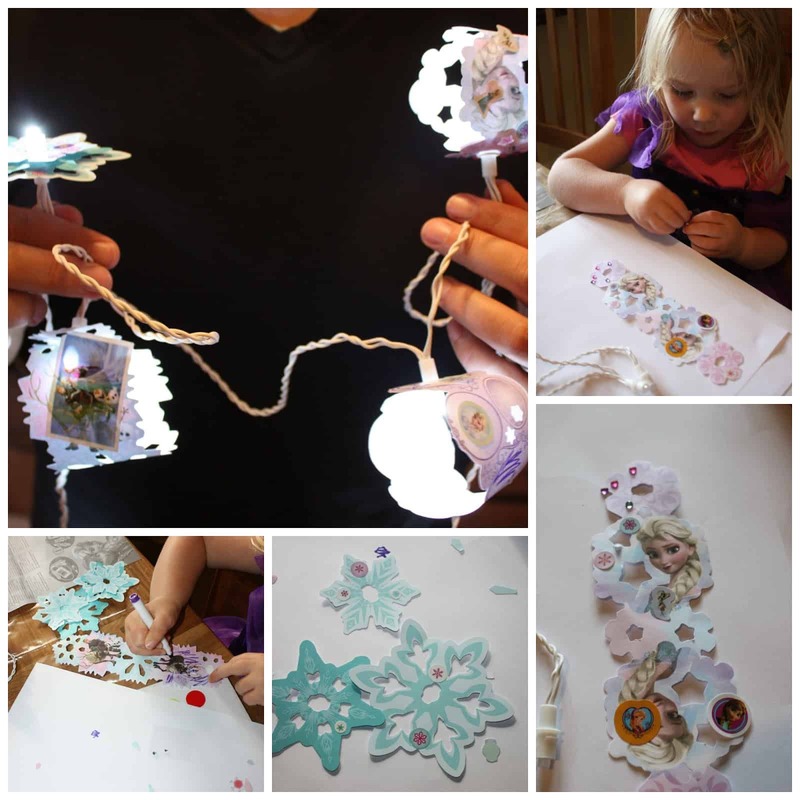 This idea and technique is so simple that your kids will have no problem stamping the snowflakes themselves if your stamps are the big foamy ones just like the ones in the tutorial. 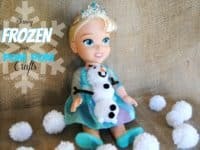 Do your kids already have their fair share of Anna and Elsa dolls but you’ve noticed lately that they actually don’t have any Olaf toys to go along with the princesses when the kids take them on snowy adventures? 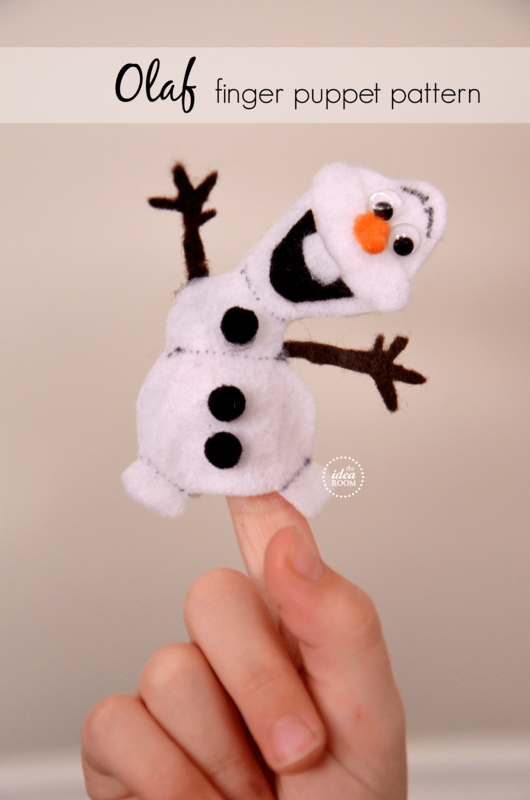 Then maybe you’d like to make them a cute miniature Olaf that’s cost effective and quick! Mine for The Making shows you how to make that happen using white yarn pom poms, felt, and pipe cleaners. Rather than missing an Olaf friend, are your kids’ Anna and Elsa dolls actually mostly missing a place to call their castle and furniture to make themselves a home? 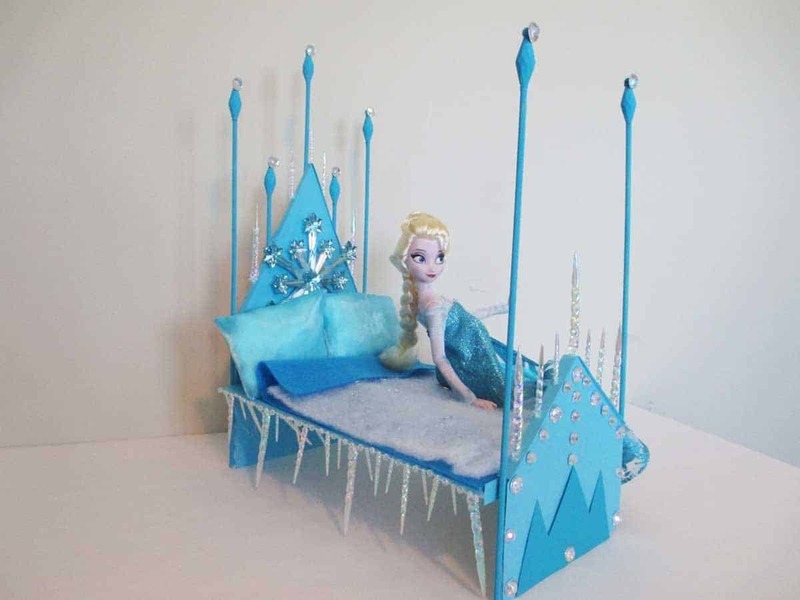 Then we have a feeling both you and the kids will get a kick out of how Chad Alan made this simple ice bed from foam paper, fabric scraps, and icy looking beads. We love the way the finished bed somehow manages to look chilly and cozy at the same time. 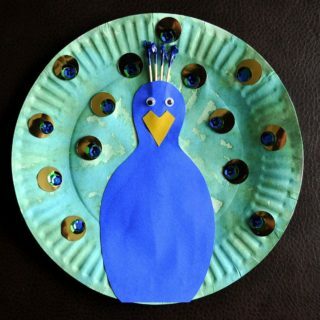 Out of all the different crafting techniques out there, have your kids always loved painting the most, but they’ll also always take just about any excuse they can to get their hands dirty in the process? 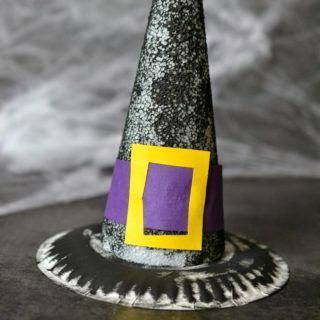 Then we’re sure finger painting and handprint designs are just as popular in your house as they are in ours, but have you ever tried footprint crafts? 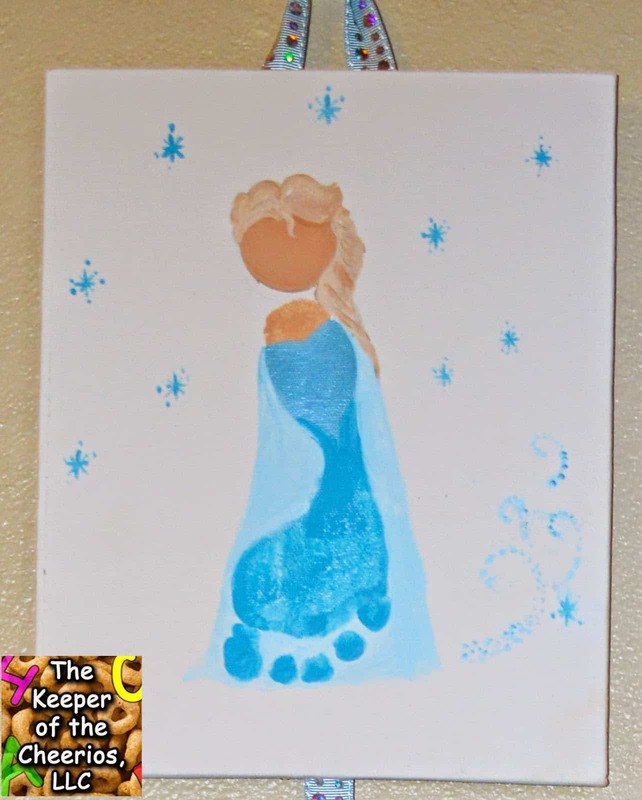 We adore the way The Keeper of The Cheerios turned a simple blue paint footprint into a picture of Queen Elsa and you wouldn’t believe how excited our kids got when we told them they were allowed to paint their feet just this once! 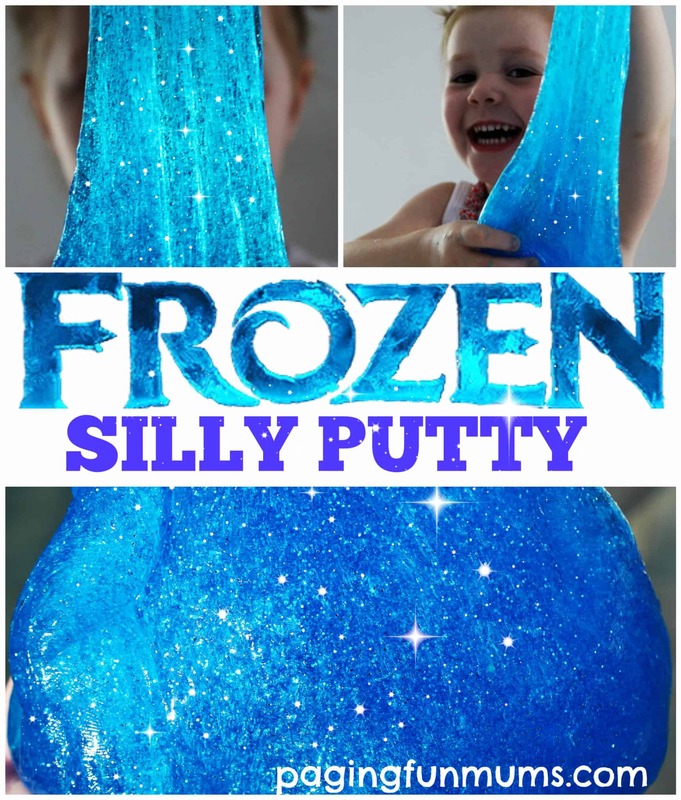 Silly putty was the coolest toy and craft when we were kids and now that we have kids of our own, slime recipes have been trending like crazy throughout the DIY and crafting world! 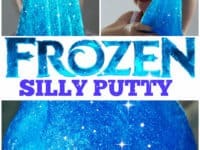 That’s why we were so excited to come across this sparkly blue, icy looking putting idea from Paging Fun Mums. 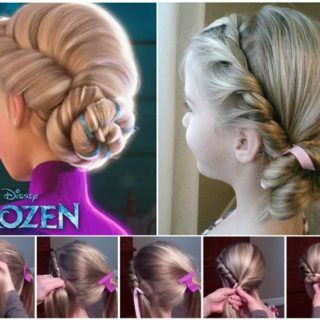 Even though it’s not explicitly or specifically Frozen themed, our kids love the movie so much that they’re willing to believe anything that looks like Anna and Elsa might use it fits the bill. 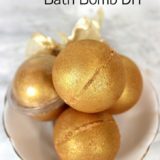 They loved both making and playing with this stuff! 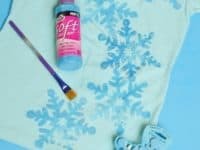 Are you actually still scrolling looking for Frozen crafts that will help you upcycle things that are already in your house but you’d also like to keep the projects simple so your kids can mostly handle the crafting process themselves? 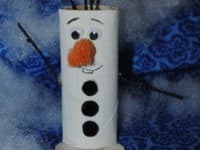 In that case, we’d suggest saving your next couple empty toilet paper rolls so you can show them how to make these funny little paint Olaf rolls! 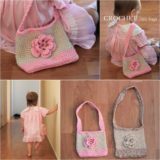 Teach Others to Sew shows you step by step how to make it happen. 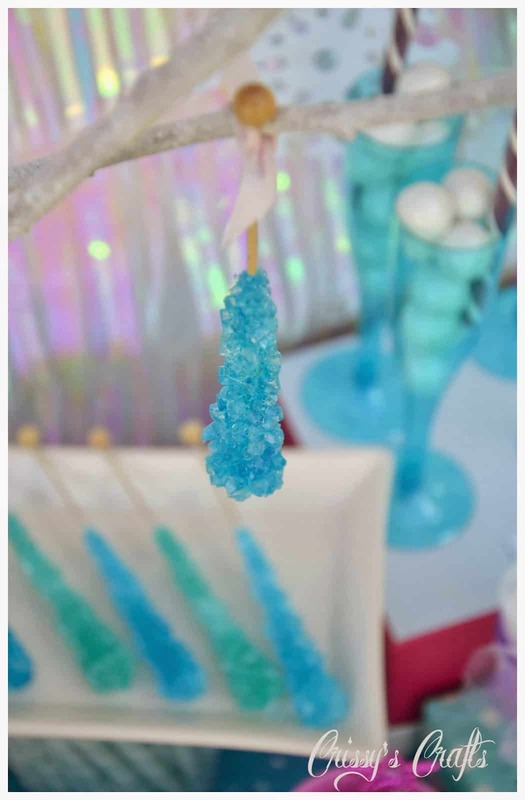 Are you still thinking about how cool the idea of making food, candies, and snacks inspired by your kids’ favourite Disney princesses sounds but you’re not sure they’d really like the rock candies we showed you earlier? 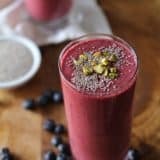 Then maybe making an actual full dessert would be more up your alley? 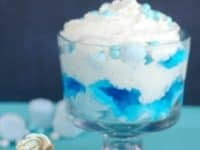 In that case, we’d absolutely suggest giving this wonderfully bright blue trifle recipe from Mom Endeavours a try. 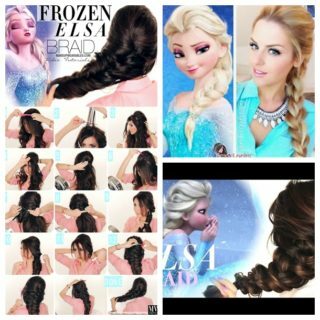 It’s perfect for Frozen themed birthday parties! Have you been discovering all the wonderful possibilities of making your kids bento style lunches and now your fingers are itching to try out designs inspired by all their different favourites, whether it’s movies, characters, books, or music groups? 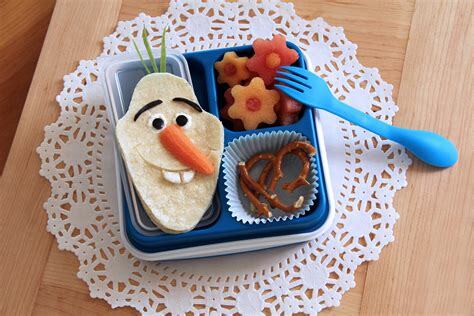 Then here’s an adorably Olaf lunch design that will feed their Frozen obsession in a healthy way! 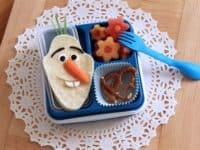 Check out how Disney Family made a wrap sandwich look just like the little snowman sidekick. Have your kids always loved more old fashioned toys like puppets and stuffed animals just as much as they love new things like iPad games? 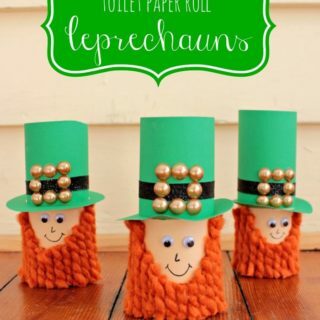 Then we have no doubt they’ll probably enjoy making their very own finger puppets and the like too! 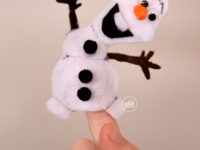 They might not be ready for big fabric projects that involve sewing quite yet, but this tutorial from The Idea Room outlines how to make a simple little Olaf shape out of felt that slides on and off the end of their finger tip.